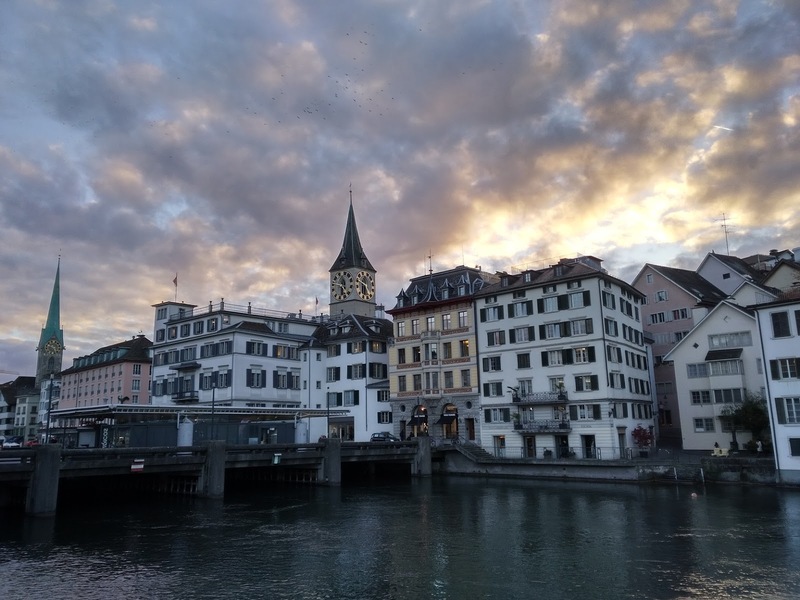 The Oilholic finds himself in the financial hub of Zurich, Switzerland for a splash and dash trip and afterhours ‘crude’ banter here suggests oil bulls are being cautious ahead of the 30 November OPEC and non-OPEC oil ministers’ meeting. 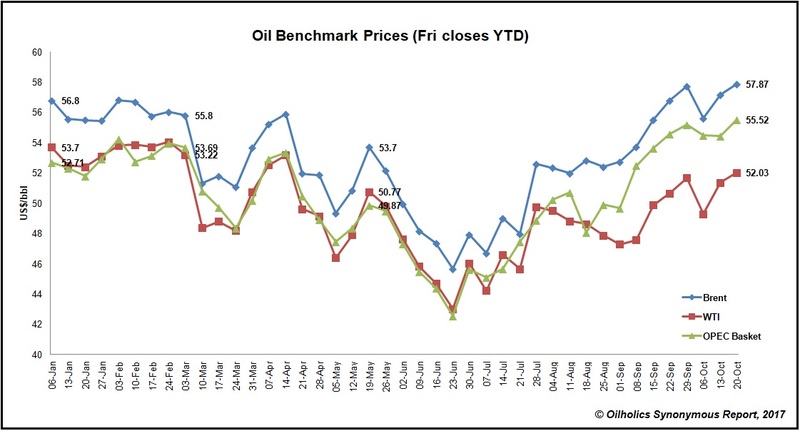 Market anticipation that the ongoing 1.8 million barrels per day (bpd) production cuts would be rolled over beyond March 2018 has sent the Brent front month contract well north of the $60 per barrel mark. As yours truly was boarding his flight out of London, Brent was trading at $60.73 per barrel and heading higher, notching its highest level since July 2015 and marking a rise of more than 36% from the lows seen in June. Some are quite excited. Take Paul Mumford, fund manager at Cavendish Asset Management, for instance. He notes: “With each dollar trickling straight through to the bottom line, if prices remain at these levels we’d see a rapid increase in oil firms’ cash flows – something that could mean a significant shake up. Asset values would increase sharply in line with projected earnings, banks would be more relaxed about borrowings and farm-out agreements would become easier and more lucrative. “The lives of mature fields may be extended deferring steep decommissioning costs, exploration would become increasingly viable, and project financing should be easier to obtain. Higher prices could also be an incentive for consolidation in the industry. The downside however might be that we see an increase in drilling costs, but this would benefit the oil service companies. There is every reason to have confidence in the oil market – $50 a barrel and below is a struggle, $55 is good and $60 and above means cigars for everyone!" 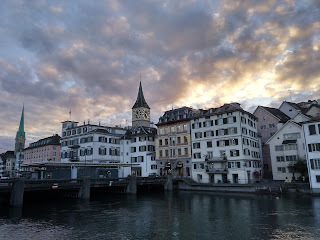 Be that as it may, oil market observers in Zurich, and the few who kindly made their way from Geneva to speak to the Oilholic, say the situation warrants caution. Spot Brent lags a good $3-plus per barrel. And while it’s all good to go long based on the daily newsflow in the run-up to the OPEC meeting, the absence of an exit strategy by those partaking in the production remains a big question-mark. 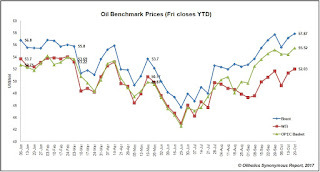 If the cuts are rolled over – as is appearing increasingly likely – folks here in Zurich opine, and the Oilholic concurs, that the bears would only be going into hibernation for a limited time. The cuts have to end at some point. Away, from the oil price, MarketLine’s latest industry assessment released last week, suggests the global oil & gas market shrank by 13.6% in 2016 as low crude oil prices pushed down revenues. Overall, the global oil & gas market saw its value fall from $1,395.7 billion in 2015 to $1,205.6 billion in 2016. The research outfit’s latest forecasts predict a market value of $1,624.7 billion over the period 2016 – 2021; coming to a Compound Annual Growth Rate (CAGR) of 6.1%. Volume growth during the same period is forecast at 1.6% reaching a total consumption of 52,619.8 million barrels of oil equivalent. The MarketLine report also highlights that the US oil & gas market is the largest domestic oil & gas market in the world, with a total value of $286 billion in 2016. This means that the US market alone accounts for almost 24% of the global oil & gas market. Those shale players haven’t gone away. If higher prices benefit OPEC, US independents prosper too. Question here in Zurich and beyond is what happens when more barrels – both OPEC and non-OPEC – start hitting the market? Fondue for thought indeed, but that’s all from Switzerland folks! Keep reading, keep it ‘crude’! © Gaurav Sharma 2017. Photo: Zurich, Switzerland © Gaurav Sharma 2017. 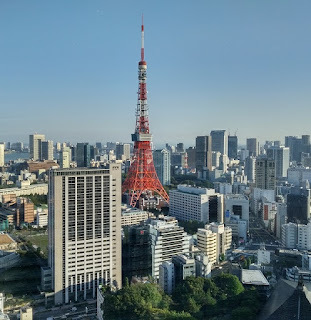 The Oilholic is delighted to be back in Tokyo, some 6,000 miles east of London. However, this one’s a splash and dash trip barely days after Prime Minister Shinzo Abe’s thumping election victory in a snap election the incumbent called. Though Abe is not universally popular by any means – as this blogger observed upon interaction with members of the voting public on behalf of IBTimes UK – the incumbent still coasted to an election victory offering a safe pair of hands and an economy that is tagging along nicely. It has been unquestionably helped in no small part by an oil and gas buyers’ market that corporate Japan and the country’s policymakers are pleased with. More so, as demand in Asia’s most advanced economy is on the decline courtesy of energy efficiencies that are miles ahead of many others in the industrialised world. In fact, Japan’s oil demand has been in a structural decline for a number of years with the rise of cars with better mileage, usage of alternative fuels, very visible electric vehicles and last but not the least an ageing population. According to contacts within the analyst community in Tokyo, Japan’s average crude demand currently stands at 3.5 million barrels per day (bpd), down from its peak of 5.9 million bpd noted back in 2005. India has indeed overtaken Japan to become the world’s third-largest importer of crude oil with an average demand of 4.2 million bpd. Nonetheless, whatever Japanese importers take is increasingly coming on their terms in a buyers’ market. In fact, the Oilholic’s sources in trading circles suggest spot Brent is at least $1.90 cheaper per barrel compared to forward delivery toward the end of first quarter of 2018. The natural gas market, though tied into the long-term contracts, is also spoilt for choice with Qatar, Australia and US consignments jostling for attention, and buyers awash with gas are looking for legislative changes to offload some of their surplus holding to near Asia. Most local commentators feel the decoupling of gas prices with the Japan Customs-cleared Crude (JCC), or the Japanese Crude Cocktail, if you would, is nearly complete. But then again, the JCC itself is not as high as it was a mere five years ago, and the days of $12-15 mmbtu gas prices and $10 premiums to the US Henry hub are a thing of the past. Unsurprisingly, Japan’s anti-monopoly regulator ended LNG re-sale restrictions over the course of the summer. The decision to end destination restriction clauses is 100% likely to lead to more trading of LNG cargoes by buyers in Japan, who can become sellers of their surplus holdings. And if Japan can do it, the wider region is bound to follow. In the fiscal year 2016-17, ended March, Japan imported 85 million tonnes of LNG worth about $30 billion, according to official data. So to say the country is in a strong position to renegotiate supply terms without destination restriction clauses would be an understatement. As the world’s biggest importer of LNG – it is in a commanding position to renegotiate with Qatar and Malaysia its two biggest suppliers. Away from crude matters, here is a link to one’s IBTimes UK exclusive on the ongoing Kobe Steel scandal, based on the comments of a whistleblower, who gave his take to your truly on the state of affairs and how a culture of fear led to the ongoing fiasco. And on that note, it’s time to say goodbye to Tokyo. It was a brief three-day visit, but always a pleasure to be in this vibrant global capital of commerce. 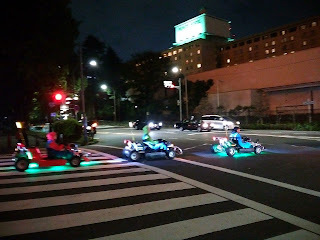 However, before one takes your leave, here’s a glimpse of some midnight petroheads – driving a convoy of what appears to be go-carts – in the small hours of the night, whom the Oilholic spotted while on pleasant evening walk back from Roppongi Hills to his hotel in Shiba Park. Only in Japan! That’s all from the land of the rising sun. It time for BA006 back to London Heathrow. More soon. Keep reading, keep it ‘crude’. © Gaurav Sharma 2017. Photo 1: Tokyo skyline, Japan. Photo 2: Midnight go kart racers in Roppongi Hills, Tokyo, Japan © Gaurav Sharma 2017.